Auto repair shops must be registered with the Bureau of Automotive Repair. You must be given a written estimate before repairs are made. The law requires all auto repair shops to be registered with the State of California Bureau of Automotive Repair. Call them at (800) 952-5210 or check this website to see if a shop is registered. 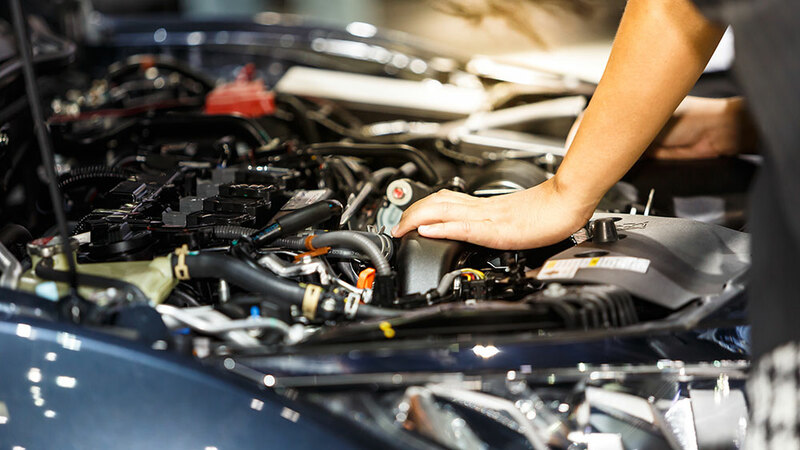 A repair shop must give you a written estimate before it makes any repairs. The repair shop cannot charge you more than the estimate without your permission. To find a reliable repair shop, ask your friends or neighbors to recommend one. If you have problems with a repair shop or want to learn about your rights, contact the State of California Bureau of Automotive Repair at (800) 952-5210. The same office is also in charge of the California Smog Check program. If you have questions about your Smog Check, call (800) 952-5210.